“Northern Soul,” featuring the silky-smooth vocals of Richard Bedford, is a highlight from Above & Beyond’s (aka Jono Grant, Paavo Siljamäki and Tony McGuinness) acclaimed studio album Common Ground which debuted at #3 on the Billboard 200 chart; it remains the highest charting electronic music album of 2018. A frequent collaborator with Above & Beyond, Bedford has lent his voice to A&B classics including “Alone Tonight,” “Sun & Moon,” “Thing Called Love,” “On My Way To Heaven,” “Black Room Boy,” and “Happiness Amplified,” among others. 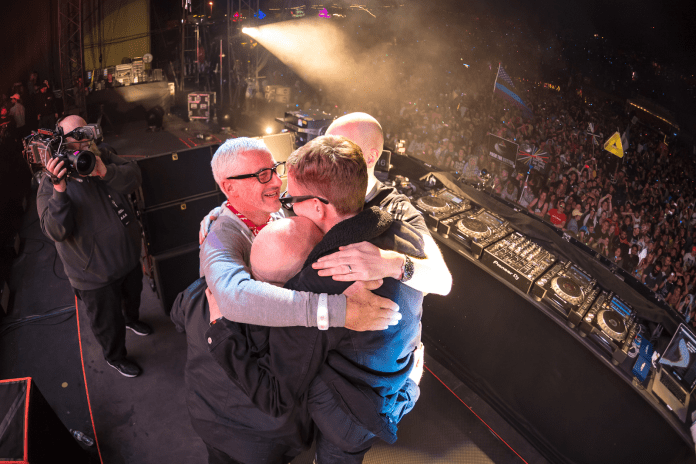 The GRAMMY nomination puts a cap on Above & Beyond’s biggest year to date. In addition to releasing the landmark Common Ground album, A&B also embarked on their most ambitious touring schedule which was highlighted by stops at a sold out Barclays Center in Brooklyn, their very own sold out “Anjunabeach Socal” event on Huntington Beach and their massive Group Therapy 300 takeover at Hong Kong’s AsiaWorld-Expo, among others. This adds to the band’s ever-expanding bucket list of headline slots which already includes sold-out performances at The Hollywood Bowl, Madison Square Garden, Red Rocks Amphitheater, The Gorge Amphitheatre, Sydney Opera House, Royal Albert Hall, Alexandra Palace and O2 Arena, London and Amsterdam’s Ziggo Dome. 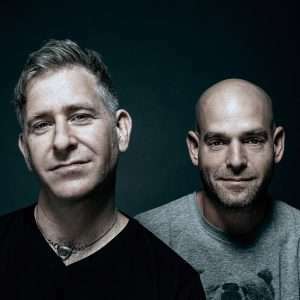 11 years after the release of the eponymous debut album Gabriel & Dresden, Josh & Dave returned in late 2017 with highly anticipated follow up full length record, The Only Road, via Anjunabeats. 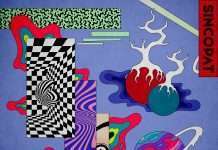 The title track went on to take global dance floors by storm in its own right – add in a remix from German trance titans Cosmic Gate and you’ve got the formula for pure magic. This marks Gabriel & Dresden’s first-ever GRAMMY nomination.